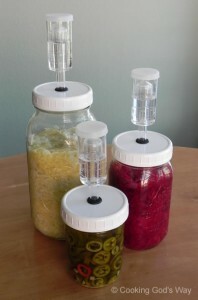 3 Ways Fermented Foods Help Lose Weight! 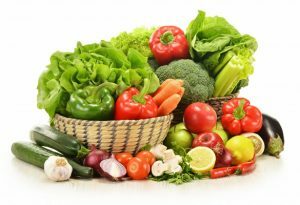 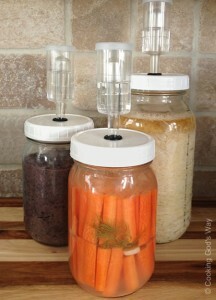 Tips To Ferment Vegetables All Year Long! 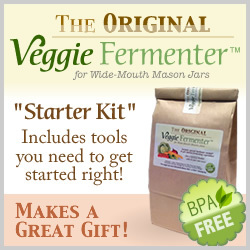 20 Reasons You Can’t Live Without Fermented Foods!